I began my career as an analyst at a financial firm on Wall Street after earning my undergraduate degree at Columbia University and later received my MBA in Finance from NYU Stern. As the years went by, I made the move to the suburbs and established residence in Rockland County, NY, where a local Development Corporation for Israel/Israel Bonds representative and I connected over our love for Israel and pride in our Jewish heritage. Not long after, my involvement with the organization rapidly grew, and throughout my years as a lay leader and board member I have held several local positions. On the national front, I have been a member of the DCI Board of Directors for several years, served as Associate Women’s Division Chair and most recently, Chair of National Women’s Division. 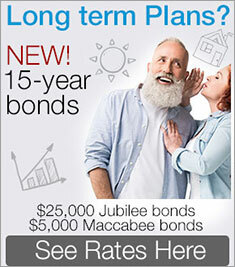 I also became involved with our New Leadership Division, and since this division didn’t exist when I began my relationship with Bonds I’m thrilled that this new area of development was initiated to introduce new investors and unite council and delegate members who are equally inspired to contribute to the success of the State of Israel and its people. In January 2018 I will be stepping down from my role as National Women’s Division Chair, and I am extremely proud to have witnessed the division and organization grow over the years. I will be celebrating my last event as Chair at the New Leadership Division expedition to Austin, TX in December of this year. Bringing people to Israel is my true passion. I feel a rush of excitement when I get to show people who have never been there the beauty and vigor of this great nation, and I enjoy learning from their perspective as they experience Israel through unbiased eyes with new friends. 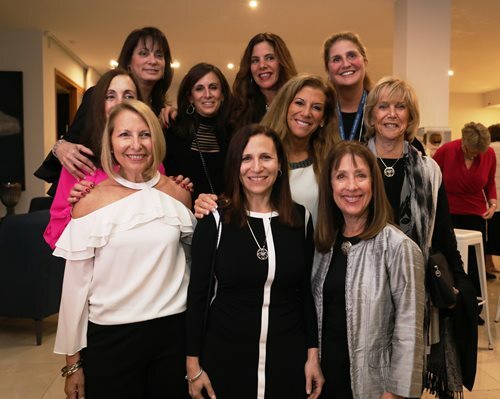 I have been privileged to lead two delegations to Israel during my term as National Women’s Division Chair, and during my first delegation in November of 2015, I had the honor of presenting the Israel Bonds Woman of Valor pin to Nechama Rivlin, Israel’s first lady, at a special meeting in which Mrs. Rivlin hosted fellow delegates at Beit HaNassi, official residence of the president of Israel. Connecting people closer to Israel and uniting the Jewish people through the Bonds organization and joining in its mission will always be dear to my heart. I have been to Israel countless times, and my adoration for the Jewish homeland continues to grow as I experience new landmarks and developments as the country rapidly evolves. Every place is so outstanding, every person is unique and each has their own personal, emotional and spiritual goals as they embark on their journey to Israel. Israel bonds not only enhance Israel’s economy but they also provide support for the achievements of Israel’s dynamic people. The works of innovators, thought leaders, industrial pioneers and entrepreneurs alike are enabled by Israel bonds investors, as Israel bonds support every aspect of Israel’s economy. 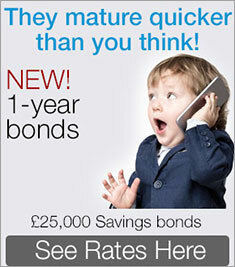 Support of the Bonds organization by global investors is so important to the prosperity of the Jewish homeland. Israel is doing so many remarkable things including immigrant absorption. During the recent delegation we visited an Ethiopian Village by the name of Beit Ambousa, located in Gedera just outside of Tel Aviv. Beit Ambousa is home to Ethiopian Jews who departed Africa due to persecution and have sought refuge in a community that allows them to thrive and freely express their culture and practice the Jewish faith. We were fortunate to be invited to the womens’ homes where they prepared authentic Ethiopian meals and encouraged us to learn from their ways in caring for their families as matriarchal leaders. We also met with female IDF soldiers on the delegation who were most welcoming, and there was a mutual appreciation and connection. 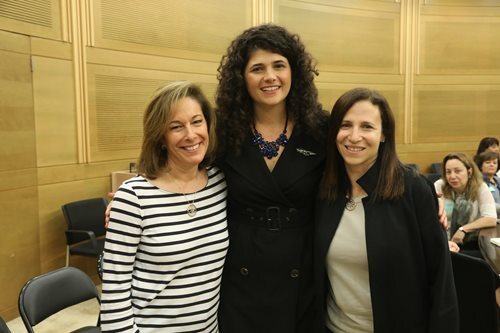 We also met with dignitaries such as Nathalie Mimoun, Honorary Consul of France in Israel, MK Sharren Haskel and other Knesset leaders, and legacy visionaries such as Dalia Rabin, daughter of Israeli Prime Minister Yitzhak Rabin z’l as we toured the Yitzhak Rabin Center in Tel Aviv. All of these individuals are making a difference through their tremendous work and the National Women’s Division is honored to share in their accomplishments. 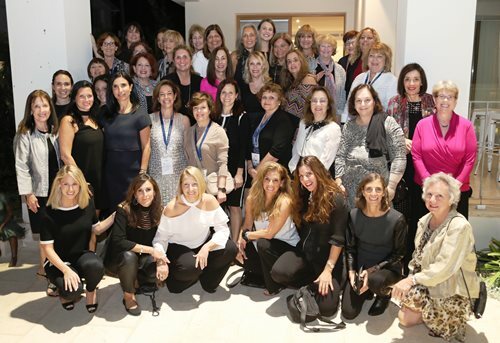 From the moment I assumed the role of Chair three years ago, my vision for the Israel Bonds National Women’s Division has always been to think broadly and creatively to appeal to new women rather than viewing expansion through a myopic lens. We must cultivate a new generation of female leaders, and in order to achieve this we must take care and consideration in the notion that we will not hold these positions forever and our successors’ preparedness is vital to the efficacy of their tenure and to the Bonds organization. During my term as Chair we have initiated a joint Women’s Division/New Leadership group in order to develop and nurture the next generation of women leaders. 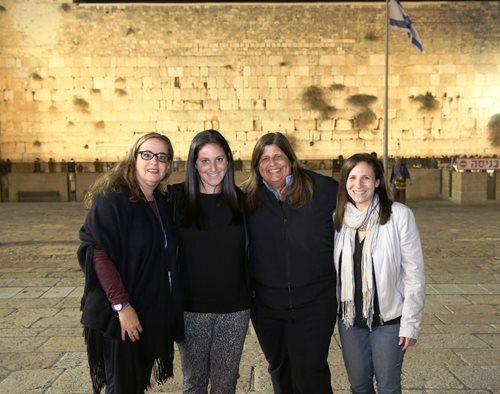 We also carefully selected outstanding younger leaders to join us on our past two delegations to Israel so that they can experience first-hand the important role of women as supporters of Israel Bonds and in Israeli society as a whole. My joy of sharing Israel with others, exploring historic sites and illustrious landscapes together, and bringing them closer to their heritage and to the people of this great land will always be a part of who I am, as a woman and as an enduring advocate of the State of Israel. I always say, nothing sells Israel quite like Israel itself, and it becomes easy for many individuals to solidify their connection when they experience the magnificence and celebrated grandeur of this extraordinary country I am proud to call my second home. Shira Lewis is the volunteer Chair of Development Corporation for Israel/Israel Bonds National Women’s Division.